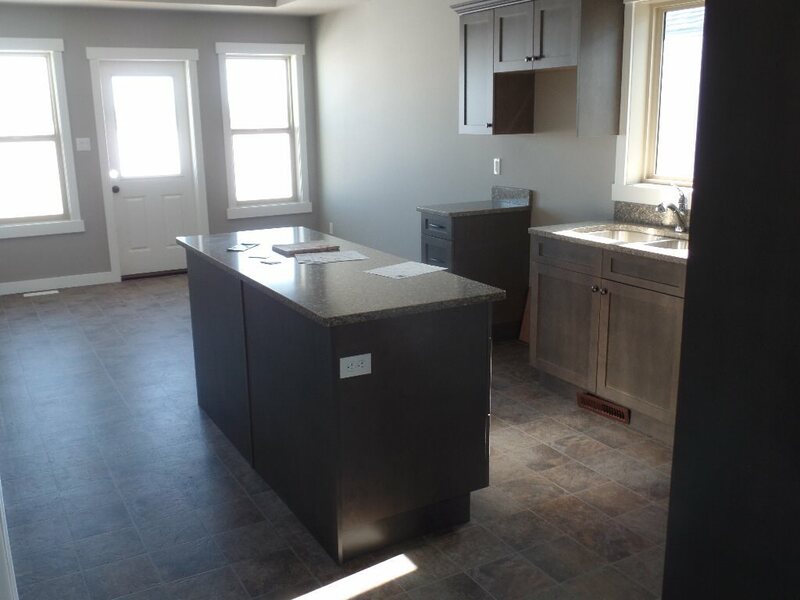 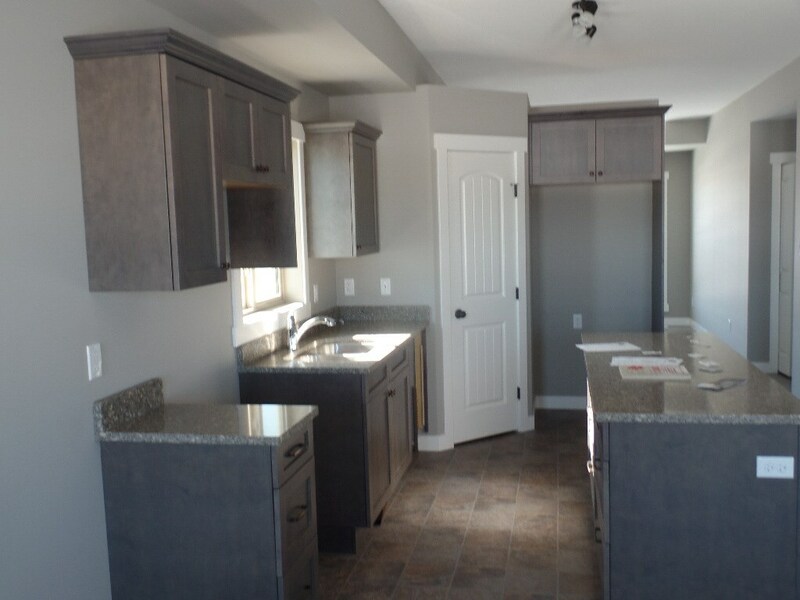 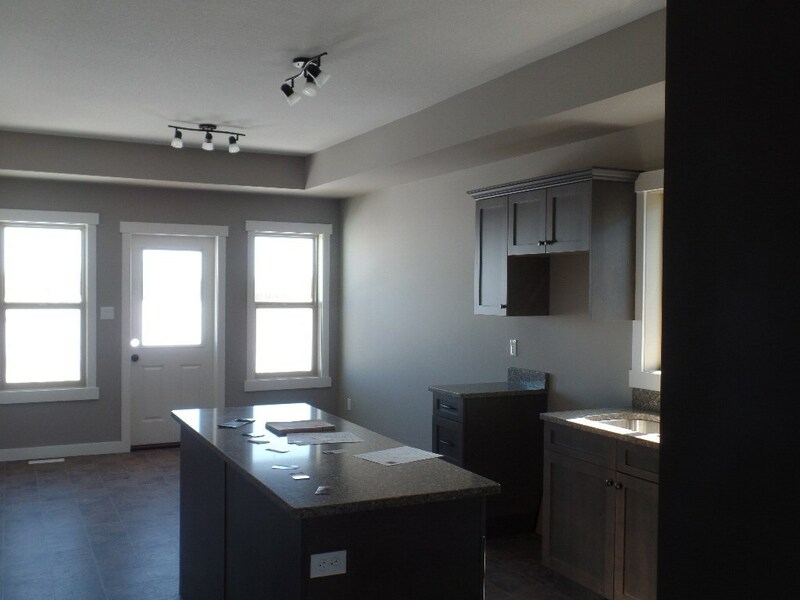 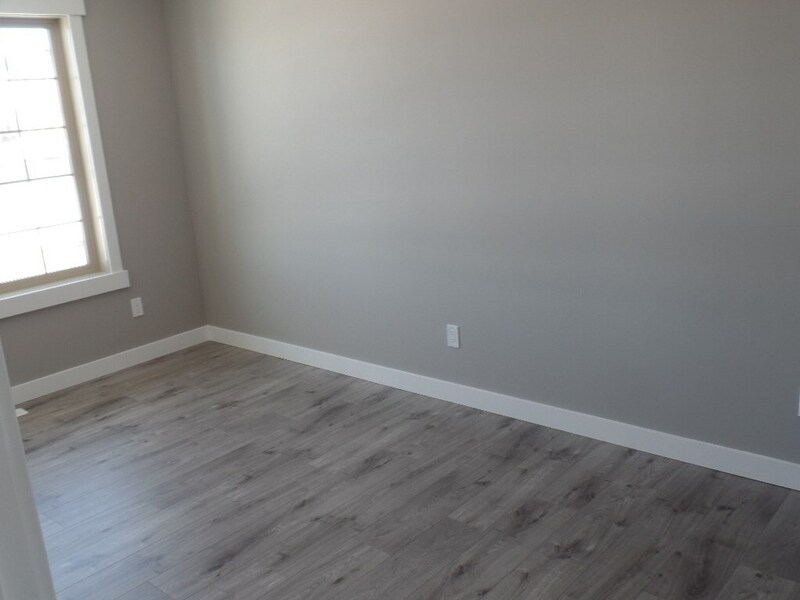 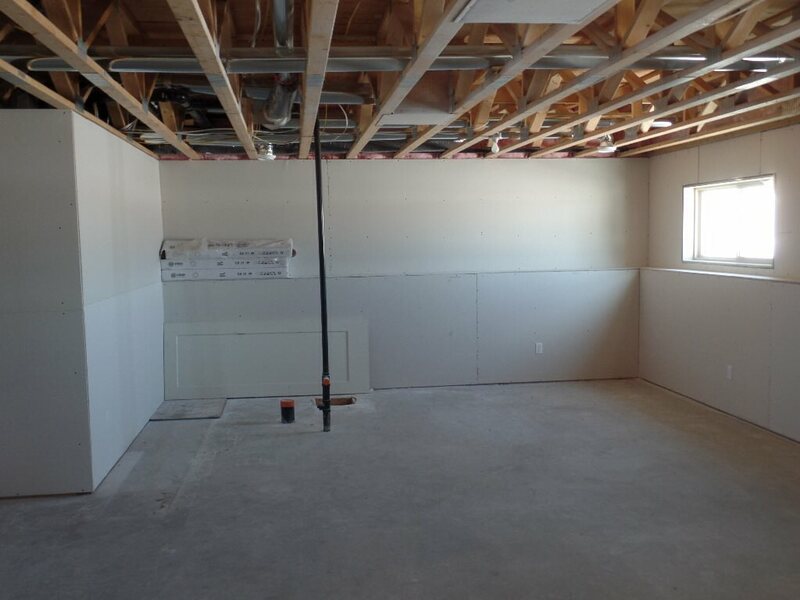 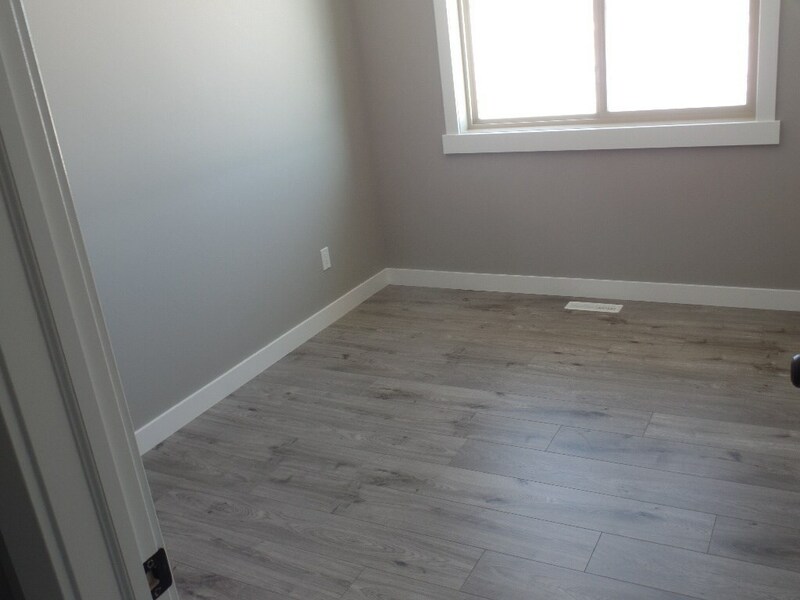 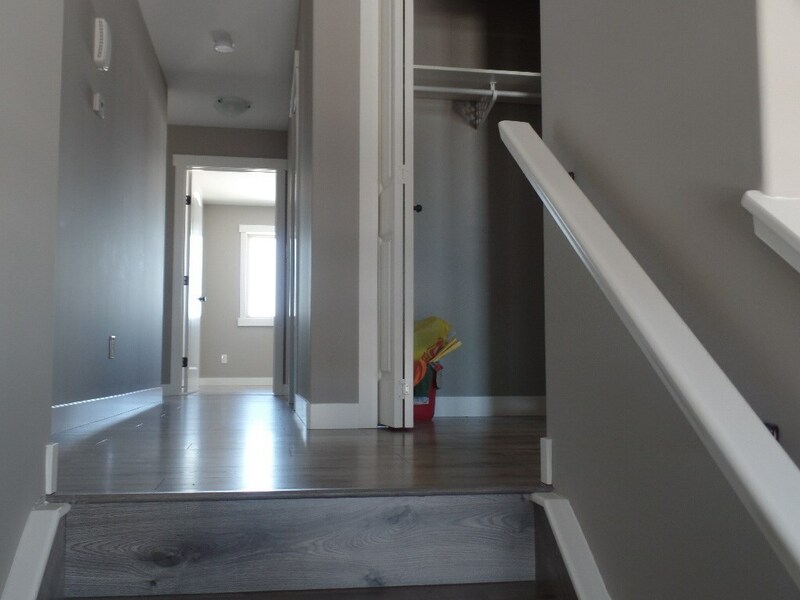 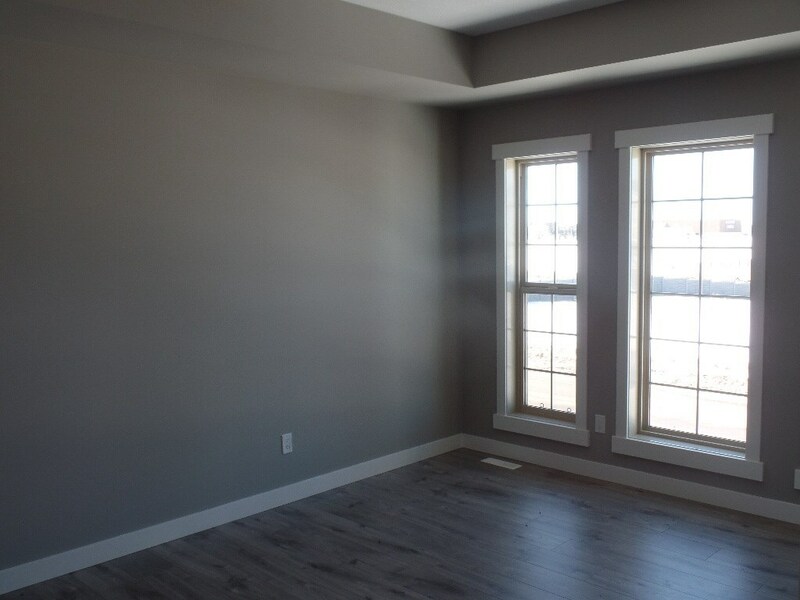 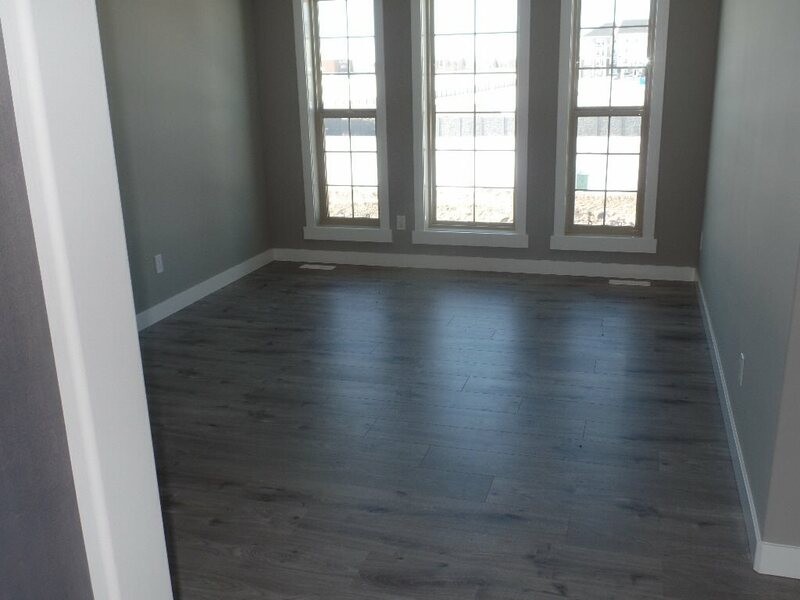 Brand new 1220 sq ft bi-level located in Bonnyville's newest residential subdivision. 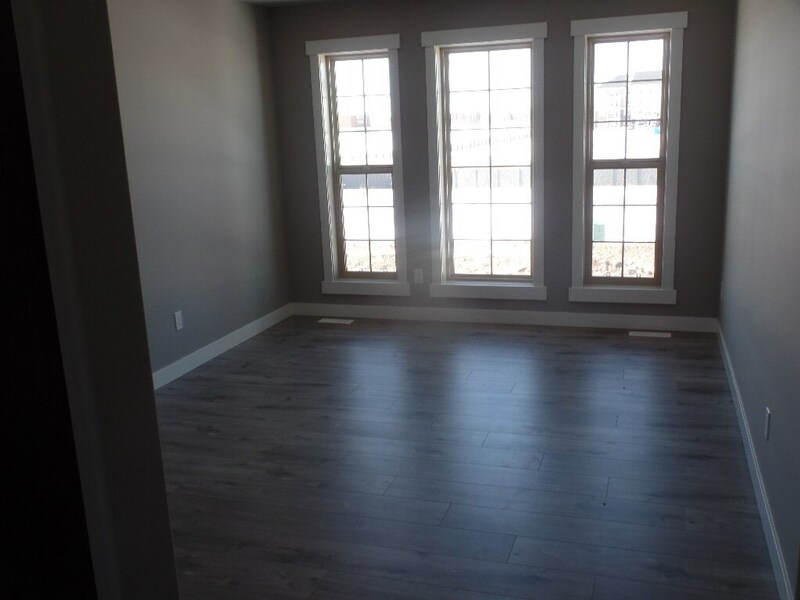 Close to McDonald's - Boston Pizza - Tim Hortons. 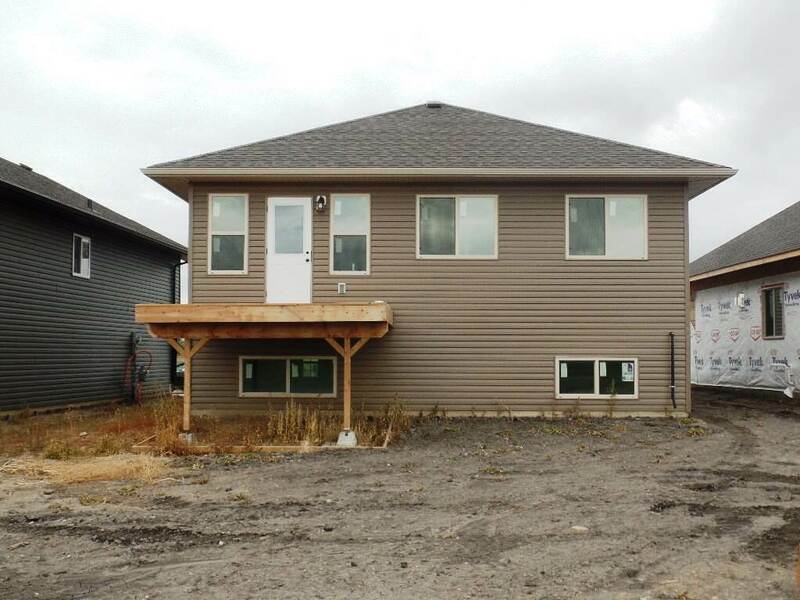 This 3 bedroom bi-level is an ideal starter c/w ensuite - a large open kitchen and dining room with deck off of dining room. 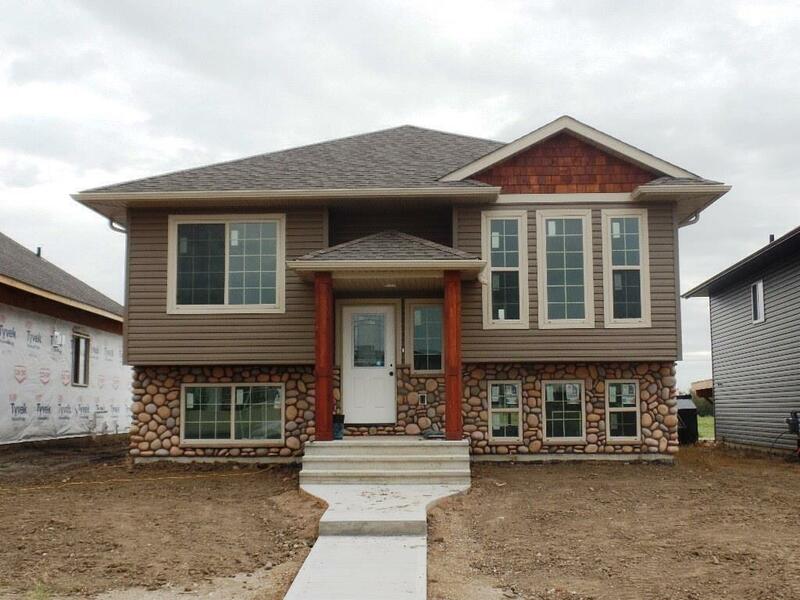 Privacy fence along the main entrance to this portion of the subdivision. 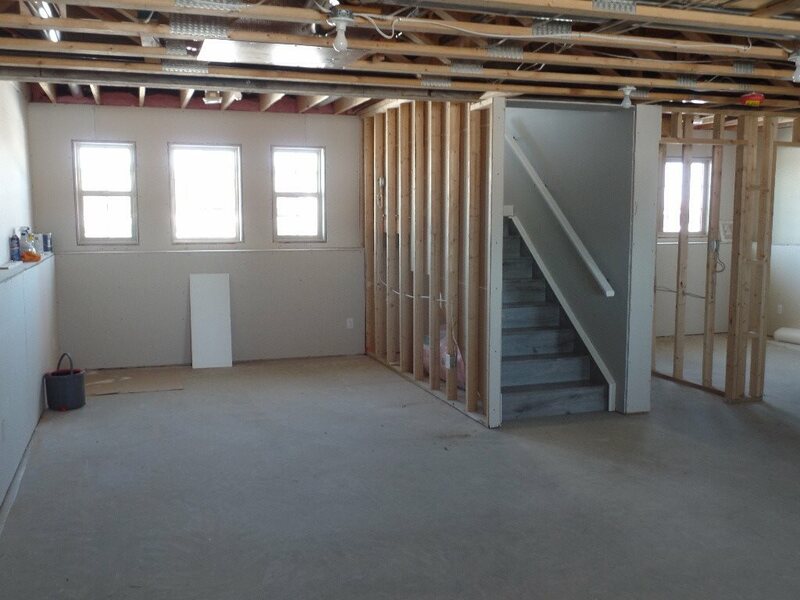 GST Rebate back to builder.